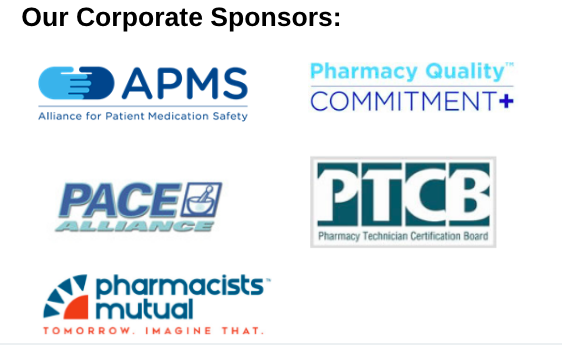 Advocates for, and follows, legislation and regulations that impact pharmacy practice in Colorado. The committee also plans and hosts the CPS Day at the Capitol. Please contact [email protected] for more information. Work to pass technician regulation in Colorado with a goal to protect the public and supervising pharmacists, and minimize the opportunity for drug diversion, by having technicians registered with the Department of Regulatory Agencies (DORA). Our secondary goal is to establish baseline training standards for pharmacy technicians. We will seek to collaborate on this effort with all pharmacy parties in Colorado including both the Colorado Retail Council and RxPlus. Host a Legislative Day at the Capitol during the legislative session for CPS members and students. The CPS Legislative Committee meets every two weeks on Thursdays at noon during the legislative session.